According to the WHO, plain packaging is considered an effective way to reduce the attractiveness of tobacco products and increase the effectiveness of health warnings. Plain packaging was first introduced in the WHO Framework Convention on Tobacco Control, which inspired the EU Tobacco Product Directive (TPD). The EU TPD does not oblige member states to impose such a measure but it gives them room to do so at will. 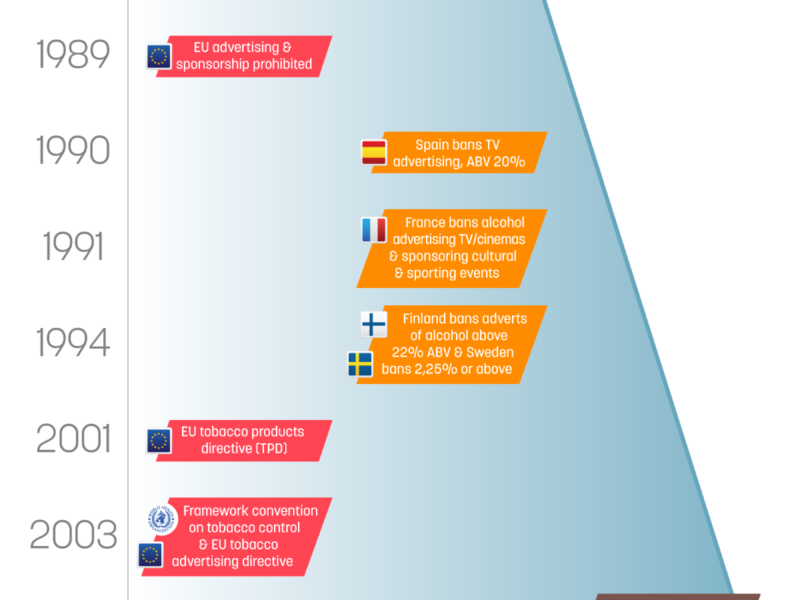 In 2012, Australia became the first country to implement laws requiring plain packaging of tobacco products and since then, France, Ireland, Slovenia and the UK have passed plain packaging laws at EU level. The results of this measure are still unclear. Citing government data, the tobacco industry says it has not reduced smoking rates, especially in Australia, while public health advocates wonder why, if there is no impact on consumer behaviour, the tobacco industry still opposes plain packaging. The industry fears that tobacco-style legislation like plain packaging is gradually moving from tobacco to alcohol, sugary drinks and junk food. In June 2017, Dr Judith Mackay, a WHO public health advisor, told The Herald Scotland that the “template” of the FCTC should be considered to reduce intakes of alcohol and unhealthy foods. Opponents of plain packaging call it “brand-theft”. They say that with “visible” brands consumers have the opportunity to focus on the quality of products and make informed purchasing choices. At the same time, they insist that brands are important for a sustainable EU single market. On the other hand, health advocates insist that vulnerable consumer groups, such as children, should be protected against aggressive marketing practices. Consumer goods regulation: A 'slippery slope'? 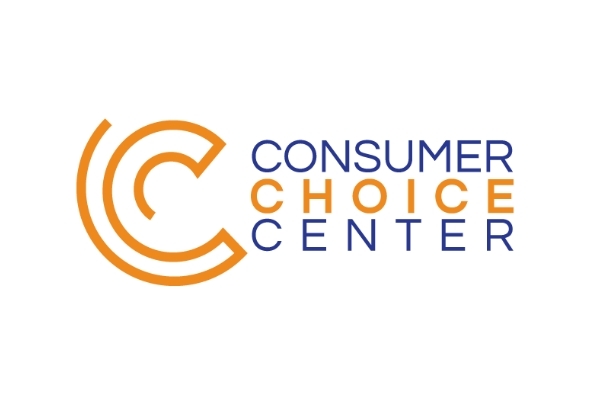 Consumer Choice Center (CCC), an organisation fighting for consumer choice in over 100 countries across the globe, recently launched the “BrandsMatter!” initiative, which opposes plain packaging on any brand. 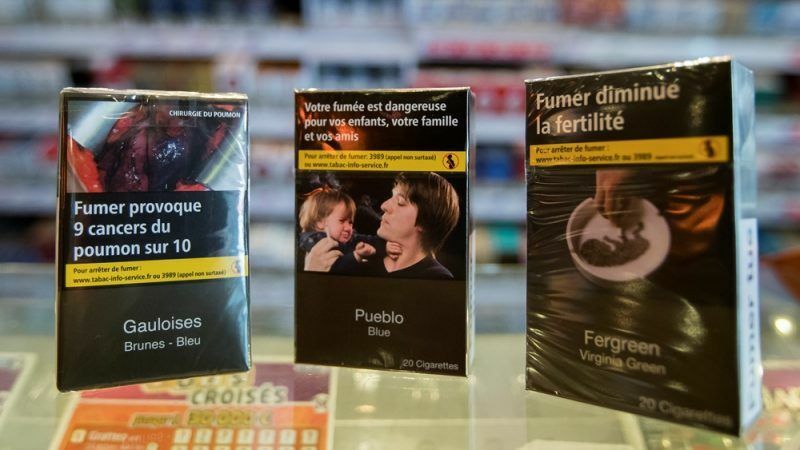 CCC’s director Fred Roeder told EURACTIV.com that plain packaging is not only an attack on the freedom of expression of brands but also deprives consumers of important signalling information brands stand for. “It drives the black market and does not lead to lower consumption of products, as plain packaging in Australia or the UK show, and limit consumer choice,” he said. Roeder also warned that branding bans were a “stimulus package” for the black market because “if you have one uniform product, it is much easier to fake it”. He added that business owners have a huge incentive to maintain the quality level of their branded products – it’s the value of their brand. “Companies utilise brands in order to build and retain customer loyalty. Black market products are not subject to any controls or quality requirements and thus are more harmful than legally sold products. Brands began as a self-regulating form of consumer protection,” he emphasised. In June 2017, the European Consumer Organisation (BEUC) launched an initiative urging food companies to stop using cartoon characters to promote foods for children, if the product they advertise is high in sugar, fat, salt. In fact, it said that cartoons negatively affect the children’s dietary behaviour. 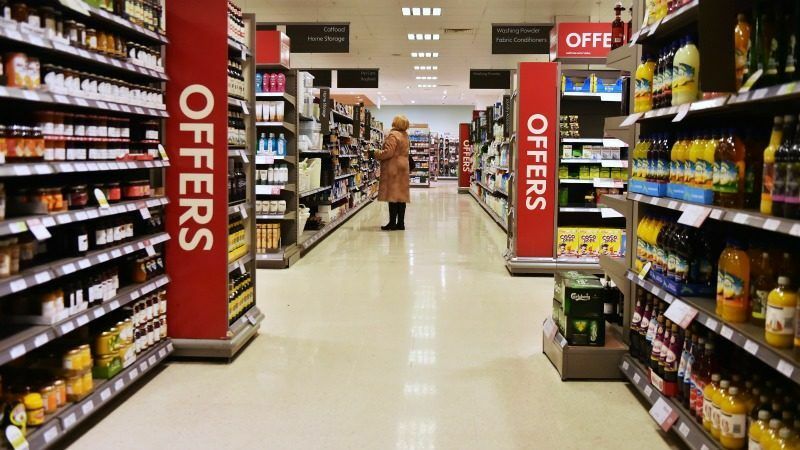 “The exact same products will still be available to consumers on the shelves; it is just the mascots popular with children, which would be restricted,” BEUC’s Food Policy Officer Emma Calvert told EURACTIV. Calvert cited Chile as an example, where these kinds of restrictions already exist, while design, colours, fonts and brand logo have been untouched. Referring to the WHO, she said there was “indisputable evidence” that the marketing to children of foods high in fats, salt and sugar is strongly linked to childhood obesity. “Brand characters are especially popular with young children. It is therefore essential that such persuasive marketing tools are appropriately used,” she said, adding that BEUC’s intention is not plain packaging. For BEUC, this will make it easier for parents to choose food for their family. “To be truly informed about their food purchasing choices, what consumers need above all is labelling of the nutritional value and ingredients, presented in ways which are easy to grasp. This also applies to alcoholic beverages, and we are pleased to see that some sectors such as beer makers are open to transparency. Why can’t others follow suit?” Calvert wondered. However, for CCC, the proposed ban on using cartoon characters in food ads and branding is another example of “paternalistic overreach” against consumer choice. Roeder admitted that although curbing unhealthy choices for minors is a noble goal, eliminating the decades-long testimonials of brands is a gross overstep and a wrong approach by public health advocates and won’t help fighting childhood obesity. “It is ultimately up to parents to educate their children to become responsible adults,” he concluded. One example of strict restrictions aimed at reducing alcohol consumption is Ireland, where the government has imposed a number of measures ranging from the so-called “booze-curtains” to health warnings on alcoholic beverages. According to the Public (Health) Alcohol Bill “Booze –curtains” provision, shops were not obliged to display alcohol and had to hide it from customers’ view. A spokesperson for the department of health told EURACTIV that with this measure, access to alcohol products will be more controlled in premises to which it applies; alcohol products are less likely to be on display near grocery products, thereby discouraging their purchase as part of everyday household grocery shopping. Last but not least, alcohol products will be less visible to children. “Mixed-trade retailers can store alcohol products in a storage unit behind the counter and can display and advertise alcohol products only in a separate area of the shop, separated by a physical barrier, or enclosed storage units on the shop floor in which the products are not visible up to a minimum height of 1.5 metres or a maximum of three units, of 1 metre width each and 2.2 metres high each,” the spokesperson explained. Now, the Bill requires a health warning which will cover at least one-third of the printed material to be included on all alcohol sold in Ireland. It also pushes for the health warning to include a line linking alcohol to fatal cancers. However, the European Commission has expressed concerns about the proposed size of health warnings, saying it was “disproportionate”. “The Commission expresses strong concerns on the proportionality of the requirement that ‘at least one-third of the printed material will be given over to evidence-based health warnings’ […] The Commission is very concerned about the impact that his requirement would have on the export of alcoholic beverages to Ireland,” the Irish Times reported.